The Kentucky Veterans of the Year program is an initiative of the Epilepsy Foundation of Kentuckiana's signature veterans program, Operation Outreach. The Epilepsy Foundation of Kentuckiana, in partnership with various community leaders, understood that veterans continue to make great contributions throughout their communities and wanted to ensure those veterans who "continue to serve" have the opportunity to be recognized and celebrated. 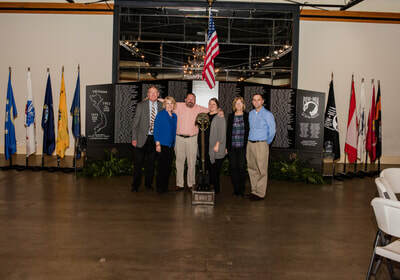 The concept of the annual Kentucky Veterans of the Year program was born in 2014 and has been a dedicated event during the Mayor's "Week of Valor". 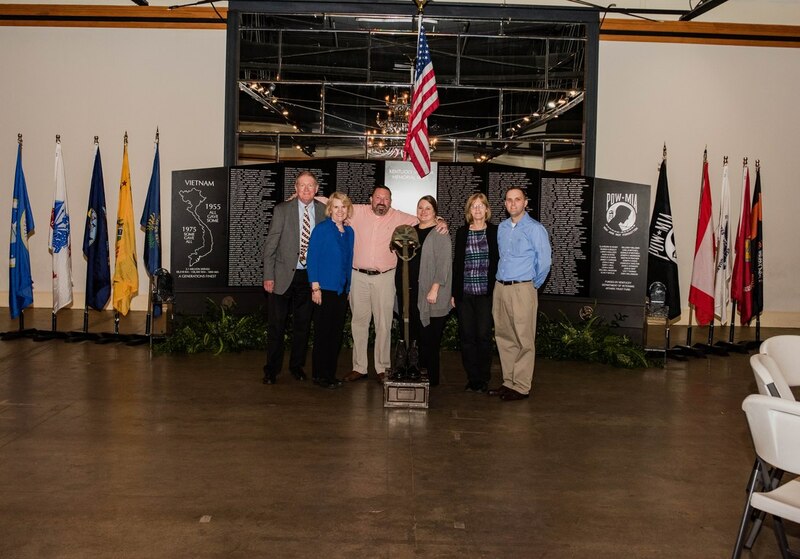 On November, 10, 2014, one female and one male were awarded as Kentucky's first Veteran of the Year. The 2014 Kentucky Veterans of the Year banquet served as the kick-off event for Louisville's Week of Valor and was attended by nearly 200 people from across Kentucky including Kentucky Governor Beshear's representative, Senator Rand Paul's representative, Congressman John Yarmuth, Louisville Mayor Fischer, and three Medal of Honor recipients, among others.